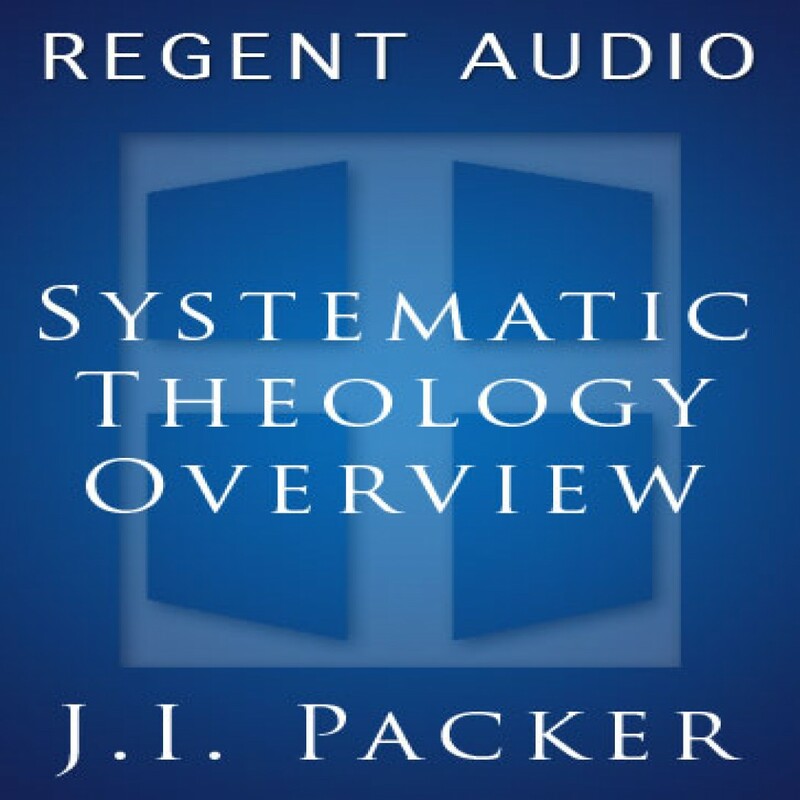 Systematic Theology Overview by J.I. Packer Audiobook Download - Christian audiobooks. Try us free. This series surveys the whole range of Christian doctrine as set forth in the Bible, grappled with and fought over in history, and debated in our day. The aim throughout is to give resources for deciding at each point what theological assertions and "moves" in discussion express a truly biblical faith.